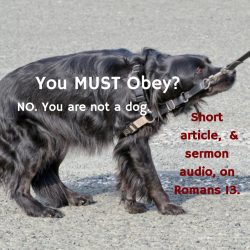 Top US Government Officials Say the Bible Requires Us to Obey Them. of my recent sermon on that. Below are quotes from Romans 13, a passage the Attorney General referenced, and a couple outlines of key points. Love does no harm to a neighbor. Love is the fulfillment of the law. 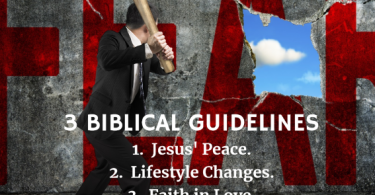 WHAT TO DO If A Scripture Is Difficult??? 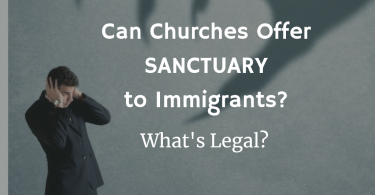 Can Churches Offer “Sanctuary” to Immigrants? What’s Legal? Christ Asks Us to Choose His Way, Not Caesar’s.